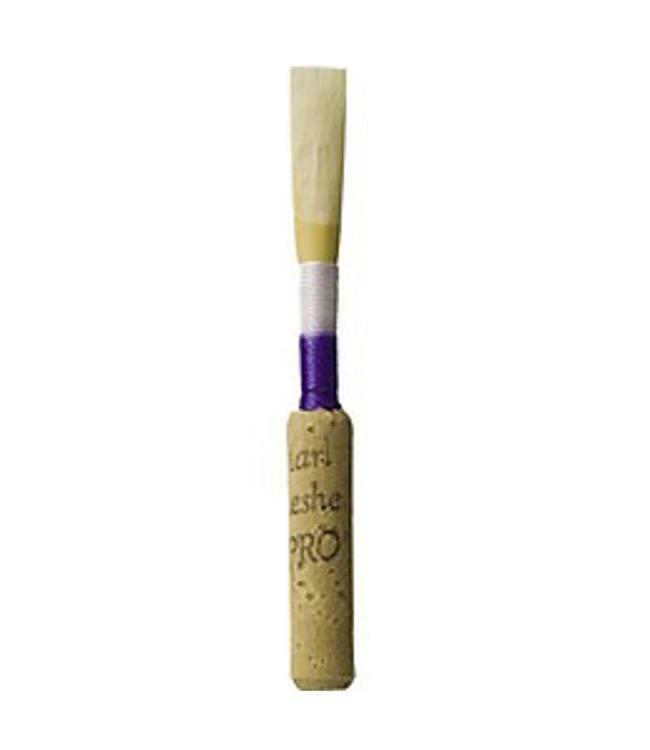 A different scrape from the regular Lesher reeds, some call it a "window" reed (hold it up to a light to see it). Purple thread with silver staple. Medium-hard strength only for advanced players.